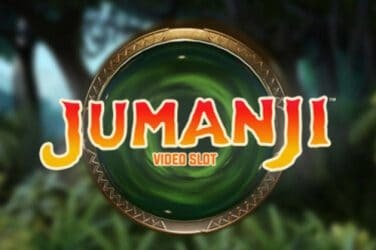 NetEnt has ramped up its branded slot game in recent years, and Jumanji slot certainly takes the mantle. 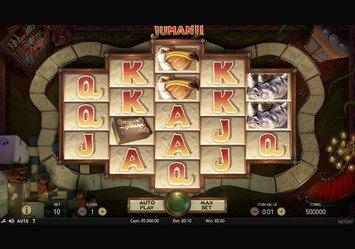 It is a five-reel, 36-payline slot that is designed around a Jumanji Board Game where you roll a dice to unleash cash prizes, additional rolls, and lots of bonus features. Although it is a variable row slot, Jumanji manages to together thematic elements that only the original film could. 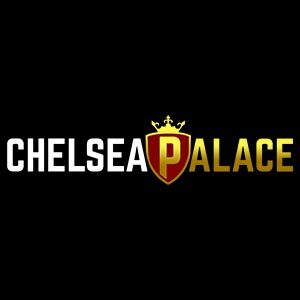 There’s a heart-racing soundtrack in the background that is crisp, captivating and adds some drama to the game. NetEnt graphic designers definitely brought their A-game when designing and producing Jumanji slot. However, you’d expect NetEnt to base the slot on the Jumanji 2017 movie featuring Dwayne Johnson and Kevin Hart, but they actually went for the original film that came out in 1995. Don’t get fooled, though. The graphics are amazing and there’s plenty of actions and interactive elements, just like in the film itself. There’s lots of lush greenery, adventure elements, and an overall jungle theme that’s uncanny to the actual movie. When it comes to the gameplay, the 5-reel Jumanji slot by NetEnt comes with 3/4/5/4/3 formation of the reels that offer 36 paylines. NetEnt threw in not just one, but 10 unique features to complement the gameplay. All these features keep the players engaged with up to 4 different free spin features. Talking of gameplay symbols, NetEnt didn’t include the actual actors and actresses that starred in the movie. Instead, they went with all the menacing animals that appeared in the film, including the Vines, Rhinos, Crocs, Pelicans, Monkeys, Lions, and much more. In the slot, these animals aren’t there to obliterate you into non-existence; they are rather there to help you land major wins as high-value symbols. For the low symbols, NetEnt opted for standard playing card deck symbols, J, K, Q, and A. The Lions is the highest value symbol paying up to 14x your stake if you land 5 of them across the reels. Jumanji board symbol is the Scatter, which activates the board game feature when you land 3, 4 or 5 of them. The Wild is a large logo symbol with the word Wild. If you land the wild symbol, it substitutes for all other symbols with the exception of the Scatter. When it comes to special features that enrich the base game, Jumanji slot by NetEnt has them in abundance, including four randomly triggered features, three Wild features, a Mystery feature, and much more. This is a re-spin feature that can be triggered at random. When you land this feature, all the Wilds and symbols that are a part of the winning combo stick to the reels, as the other continue re-spinning. This boosts your chances of winning even bigger. When you land this feature, all symbols start reshuffling randomly to generate a guaranteed winning combo. 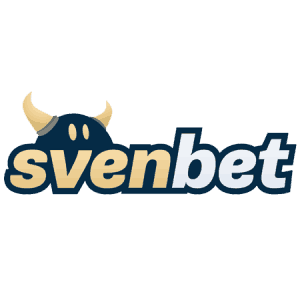 When and if you activate this feature, 1 or two reels will get entirely covered with Wild symbols, while the other reels will go ahead and spin, increasing your winnings by a huge margin. It’s what it sounds like – the rhinoceros symbols keep stampeding the reels as they continue spinning. As such, around 4-9 Wild symbols can be added to the reels. This is a feature that makes Jumanji truly fun and exciting. The Jumanji Board Game pops up when you land 3, 4 or 5 scatter symbols anywhere in view. If you land 3 scatters, you will receive 6 rolls on the dice. Similarly, 4 and 5 scatters will give you 7 and 8 dice rolls respectively. If the Jumanji Board game leads you to the mystery feature, you can win up to 10x your stake, get awarded free spins or 2 additional dice rolls. Unfortunately, Jumanji slot by NetEnt doesn’t include a jackpot. The betting gameplay comes with a little unique reel formation.  The paylines are paid from left to right, and you can bet from £0.10 to £200 on each spin. The base game features like Sticky Wilds improves your chances of big wins, while the Board Game feature takes it to a different level. The max payout for Jumanji is $100,800 with a commendable RTP of 96.44%. The slot incorporates visually stunning effects and a great soundtrack that do the original Jumanji movie justice. Besides, the gameplay is superbly engaging yet simple to play. The game is definitely worth your money and time. Are ready to be shipped into the world of adventure, magic and superhero powers? Jumanji slot by NetEnt is a slot machine branded after the wildly successful 1995 film by the same name. It’s a classic 5 reel slot with 36 betways, and playable across all devices from as little as £0.1 up to £200 per spin. With superb graphics and interesting gameplay, the slot is fun, exciting, and rich in special features. All things considered, it’s another fantastic movie-based slot by provider NetEnt. 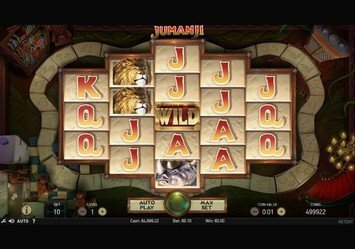 Jumanji Slot is relatively a new online slot designed by Net Entertainment, but, yet it makes so much noise you would think it has been around for a while.